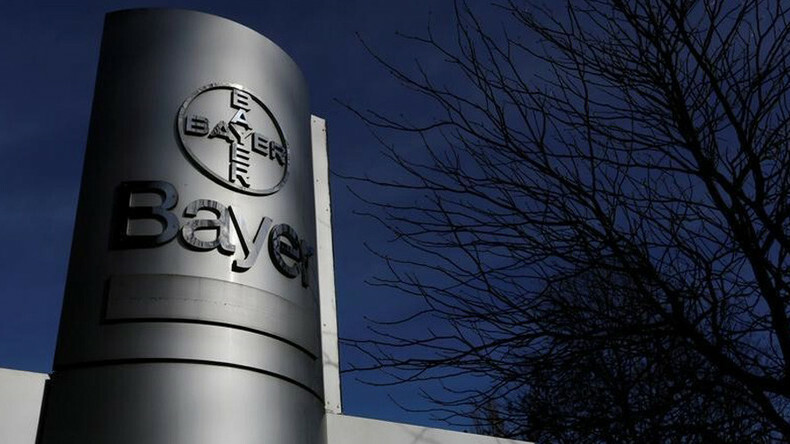 Ameera David details the $66 billion Bayer/Monsanto merger and the controversy over the deal. Edward Harrison talks to Lenore Hawkins, author of ‘Cocktail Investing’, who says that despite what some officials want you to think, some sectors of the US economy are currently in recession. RT’s Peter Oliver from Berlin on Jean-Claude Juncker using his annual State of the Union address to rally support for the EU following the Brexit vote. Bianca Facchinei looks at the latest US income and poverty data. In the Big Deal, Edward and Ameera discuss the wild swings in oil prices and investment.